The new Footjoy Womens Greenjoys Golf Sandals are designed for those warm summer days on the course. These unique sandals have a modern & casual look. Excellent product. Extremely fast delivery. 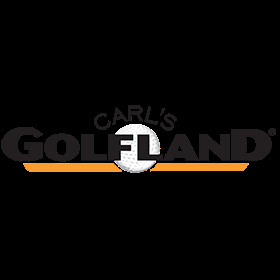 Look forward to future transactions with Carl's Golfland. Bought as Christmas present. Do not know how she liked them. Its bulky and difficult to swiftly turn. I purchased these sandals and love them!